The Avision AM3200 series improves on the AM3100 series, delivering the same high quality at faster rates. 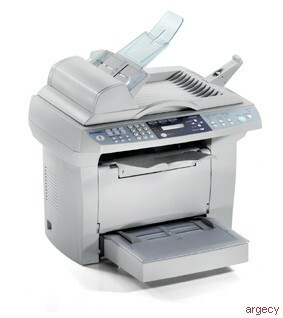 Now you can copy at 20 copies per minute and print 20 pages per minute. In addition, a 50 sheet capacity ADF is built into all of our AM3200 series models. With all of the capabilities of the AM3100 series and more, the AM3200 series enables you to carry out all your business related tasks in less time. The AM3230 includes fax functions.